ABS prices across major markets showed no signs of recovery last week after they booked around 10 straight weeks of losses. ChemOrbis Price Index suggest China, Southeast Asia, and Europe touched their lowest level in around two years in the face of weaker upstream costs. Spot styrene prices in Europe maintained a downward trend last week, hovering around their lowest levels since October 2016. 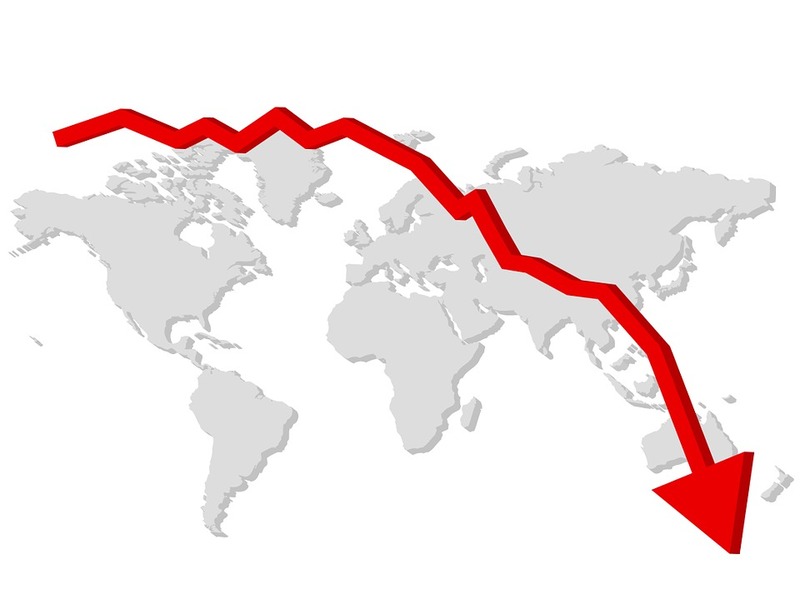 Asian styrene markets also remained weak, standing at a 19-month low. ACN prices in Asia witnessed a fresh round of decreases while December butadiene contracts in Europe settled with a €150/ton decline from November. A trader in Indonesia reported that his South Korean supplier cut its ABS offers two times last week, applying a total price reduction of $120/ton. A Vietnamese trader also reported that his offers for Taiwanese ABS declined by $90/ton from two weeks ago. “Although the number of inquiries increased amid the ongoing price cuts, it is still hard to conclude deals,” he opined. In Europe, ABS deals for November were mostly wrapped up with around €100/ton decreases. This was because buyers did not rush to purchase material amid comfortable supplies, competitive import offers as well as downward pressure from upstream markets. Regional players confirmed a visible slowdown in the automotive sector along with the overall weak demand for ABS applications. “ABS producers seem more open to concede to discounts with respect to PS,” said a compounder in Italy. Players in Turkey’s import ABS market reported that market fundamentals were mostly steady last week given limited activity ahead of new December offers. However, expectations for next month mostly called for a softer trend due to globally bearish factors. Meanwhile, import ABS prices on CIF Egypt basis continued to track a downtrend last week, with players blaming weaker upstream costs and poor buying appetite for the latest round of price cuts.